Well, the #LaundryRevolution just got very exciting because MyGreenFills is giving away a State-of-the-Art washer and dryer to a lucky winner in the US. Ooo I love this! I will have to sign up! Thanks for sharing! 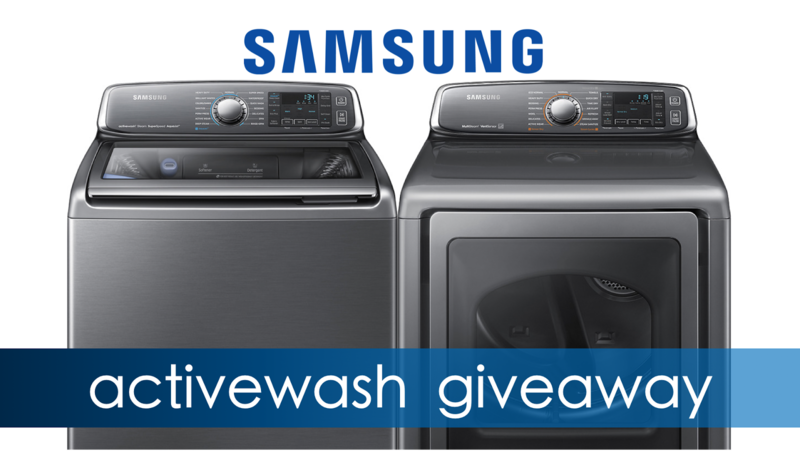 Thank you SO much for this amazing chance to win a much needed washer and dryer set! I am also very interested in the products! All natural is the way to go! Good luck to everyone entering! Wowsers!!! I will make for room for this for sure!!! I have a stacked washer /dryer now.